Manchester first started off as a farming community known as Orford Parish, but in 1823 it was renamed Manchester. It’s many rivers provided enough power for the lumber and textile industries, which helped the town grow into an industrial center. In 1838, the Cheney family started what became known as the largest silk mill in the world and then the town evolved to become what it is today. Even though Manchester is not as glamorous as it used to be, it is still a great town. Out of all the towns inside of Connecticut, not one town made Money Magazine’s “Best Places To Live In Every State.” except for Manchester. Being a long time resident, seeing this made me very happy. To me, it is an honor seeing my hometown get recognized in such a way. 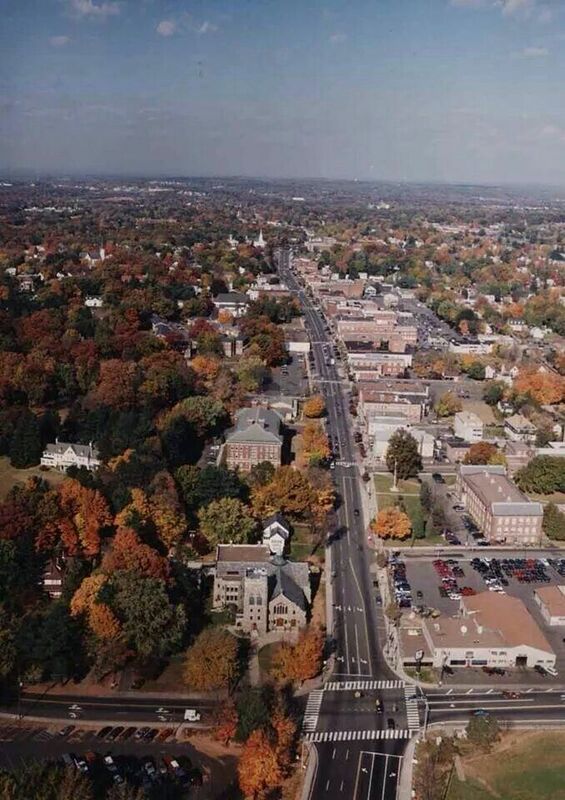 To many, Manchester is just another small town in Connecticut, but to the people that live here, this is their home. It is a nice, medium sized town, with very little incidents happening. All the way from the Buckland Hills Mall to its historical Main Street, there are many sites to be seen and fun activities to partake in, such as the annual Manchester Road Race, which attracts runners of all ages and abilities. The Manchester Road Race first started in 1927 and every year since 1991 over 9,000 people participated. Like many others who live here, Manchester holds a lot to me. It holds friends, family, and the one thing that no other town has, my childhood. Growing up in Manchester was very fun. It is a very diverse area and from a young age I had been around people from different cultures and from different parts of the globe. From growing up with all different types of people, I learned that you could never judge someone based off stereotypes. Overall, Manchester is a beautiful town with a rich history and has plenty to offer to people planning on moving in.